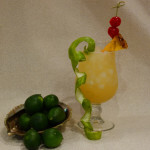 As busy host/hostess, anytime you can offer a fun, engaging, self-serve cocktail bar, expect your guests to rave about your entertaining prowess! A tonic bar is a simple way to allow your guests open access to create their own drinks while you get to enjoy your party too. 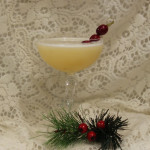 Its versatility works great for casual outdoor gatherings and equally well for holiday festivities. 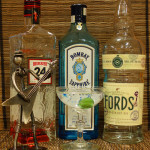 I had an opportunity to discuss Gin and Tonics with Jason Kosmas, Co-founder of The 86 Company, (Fords Gin among others), Co-founder of Employees Only and Co-author of Speak Easy. 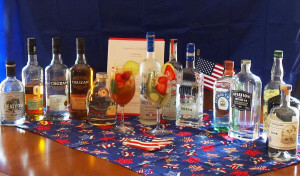 According to Jason, just about any premium brand of gin can be used for Gin and Tonics. Jason prefers that juniper be an actual flavor present in gin, followed by citrus and various herbs. When determining what will go best with any particular gin, Jason encourages us to “read the back label” and see what is in the gin. 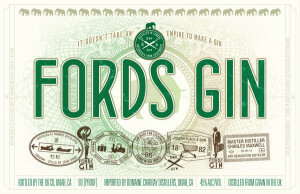 With Fords Gin, he suggests creating a cocktail with the addition of grapefruit, coriander, lemon, and jasmine. 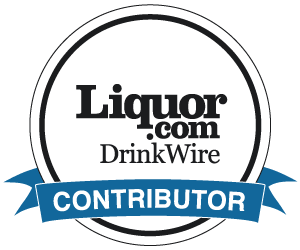 When it comes to tonic water, there are several good premium brands readily available. Jason mentioned Fever Tree, East Imperial and Q Tonic. He looks for natural ingredients and sugars. 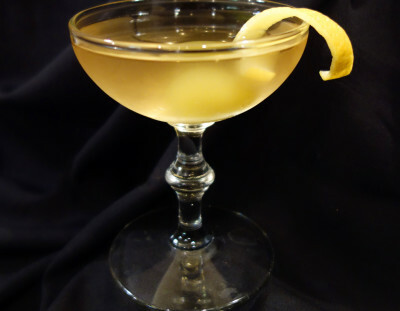 The flavor should be quinine first and dry rather than sweet. 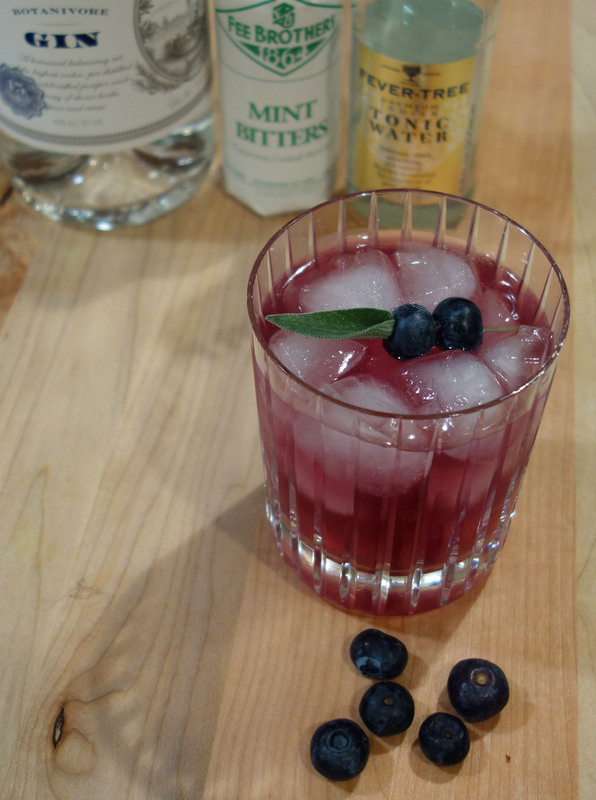 For garnishes, Jason looks to rosemary for “woodsy,” and he likes grapefruit, dries spices, star anise, aromatic berries such as strawberry, cucumber and/or fresh lavender. For sweeteners, he recommends agave, dried flowers and even herbal tea blends. Now for the tonic water. 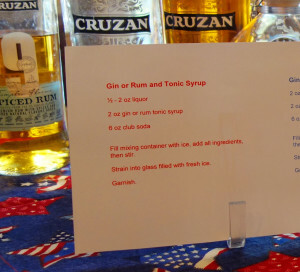 We like to offer at least one house made tonic syrup. 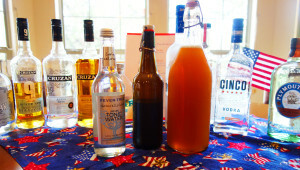 A small amount of tonic syrup is added to carbonated water in the drink to make tonic water, (our recipes are here). 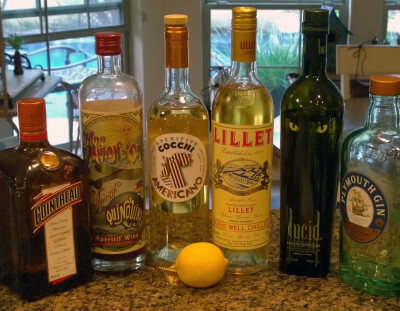 These syrups are designed for a specific spirit and make wonderful cocktails. However, we have found that while our guests like it when we make one these for them, when left on their own, they will usually opt for bottled tonic water. 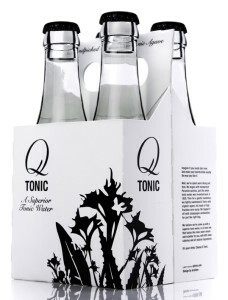 We continue to offer the tonic syrup, but we always include one premium brand of tonic water – usually Fever Tree. 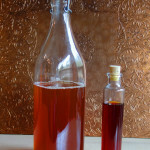 We also use the small bottles so that there is no measuring required. As noted above, set your Tonic Bar up in an easily accessible location. We use a round table. 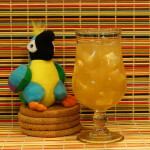 Set out your bottles of spirits, a few bottles of tonic water along with a bottle opener, and garnishes. You might want to set your glassware and ice bucket on a separate counter. This will minimize the chance that they get knocked over while someone is reaching for ingredients. 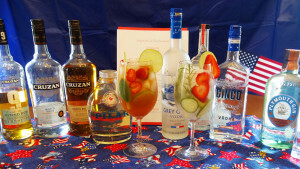 We always include a written recipe with suggestions of garnishes for each spirit. 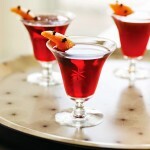 This will eliminate any anxiety your guests may have over not knowing what to make. You want to keep it simple and fun. To get things started, make up a Gin Tonic so everyone can see how it’s done. Those guests can then show any late comers when they arrive. 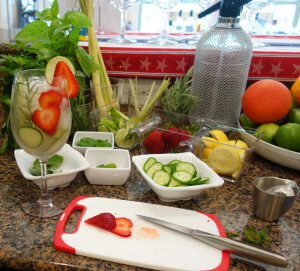 You will then only need to refresh any garnishes, tonic water bottles and ice. Slowly add the Tonic Water (or Tonic Syrup followed by the carbonated water). 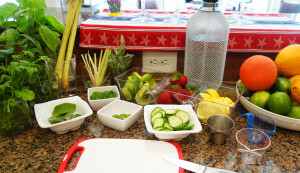 We have found that our guests enjoy the opportunity to experiment with the Tonic Bar. By offering multiple choices of gin, vodka and rum along with a myriad of garnishes, you enable your guests to explore a range of Gin Tonics. 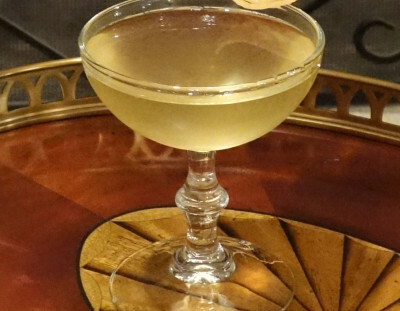 Our guests tend to lower the amount of spirit in each drink thus allowing themselves to try multiple variations. If some of your guests may be a little more stayed or if you just wish to expand the offerings, set out a few old fashioned glasses so someone can make a standard Gin or Vodka and Tonic. 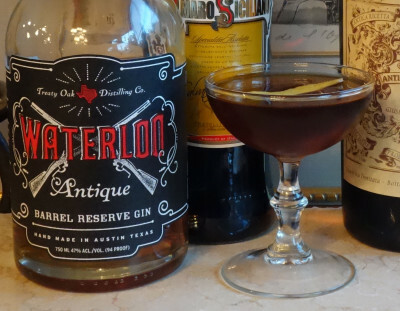 Throw in a bottle of vermouth and martini glasses and your guests can head down that road. As always, we offer self serve wine and beer along with non-alcohol options.